Well... I think I write too much... so time for drinking only now!!! But i take the invitation for the drink. 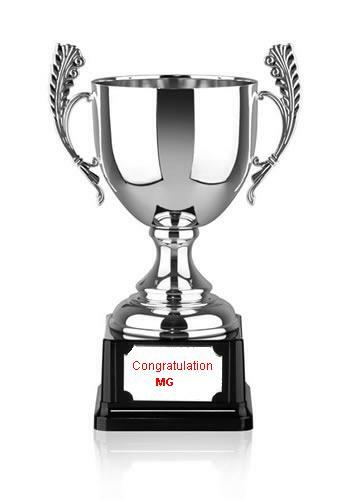 Congratulation MG. You deserve this.